This SEO Beginners Guide is a great place to start in understanding the factors Google uses to determine your website’s rank in its Search Engine Results Pages (SERP). 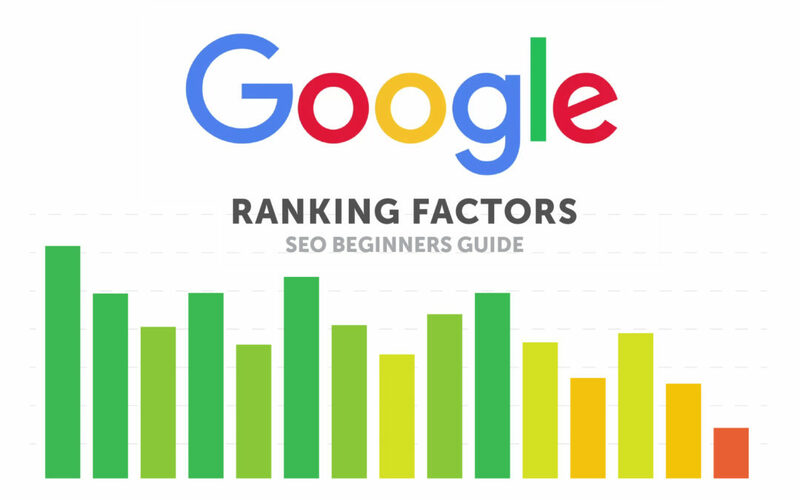 In this update to the original “SEO Beginners Guide: Google Ranking Factors“, I will provide an updated overview of Google’s ranking factors by category. This update includes an addition of Direct Links, and a slight reordering of the factors to show the proper importance of Backlinks. It is commonly accepted that Google uses 200+ factors to judge your website and determine its SERP ranking. This guide will focus on introducing the major categories of signals, rather than individual signals. If you are interested in learning about the major individual signals, see my article “Google SEO Primer: Is Your Website Google Friendly?”. Not covered in my previous guide are Direct Links. Direct Links are the action of a person directly typing your website address into their browser and going to your page. This is the purest type of traffic your website can get, and is probably the strongest signal that Google uses. Direct links are something that you must work diligently to obtain. They are not the result of someone clicking a link in an ad or article. They only happen when a person knows your website address and chooses to type it in, as a response to your marketing efforts. 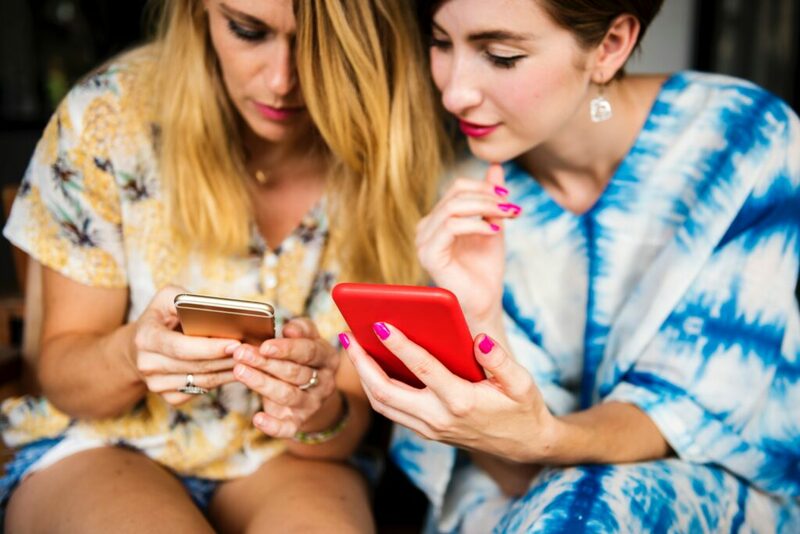 In today’s world where many companies are moving to a purely online digital marketing strategy, direct links are a reason to still include traditional marketing in your overall marketing strategy. The Google search engine has advanced to a point that I now refer to it as “reading” the page’s content for understanding. No longer is it dependent upon just the contextual hints (metadata) that a webmaster includes in the code. This is where a page’s content relevance becomes vital for its ranking in Google’s search engine. Google looks for how well a page can answer a user’s search query with meaningful, holistic content. The content needs to be on point with an answer or topic without relying solely on keywords and metadata to describe the content. It must also be holistic in the sense that it remains on topic without diverting into similar content with the same keyword. Keywords can be broad strokes that talk about multiple things, so your content must stay on route to your topic. To sum it up simply, content is now king in Google search ranking! Word Count also contributes to a page’s score. This part of Google’s algorithm changes very frequently, but data backs up that the pages with higher word counts that stay relevant are among some of the highest-ranking pages. So, type away! When it comes to keywords in the body of text, trends show that longer content does not mean keyword density necessarily needs to increase. You may have heard of this before in the form of keyword stuffing. Google’s algorithms don’t like pages where the keyword count is unnaturally high. Top ranking pages are focused on excellent content in place of repetitive keywords. In short, if a page delivers on a few quality keywords and holistic content, then it will likely rank higher. The same goes for keywords anywhere else on your pages, such as the title and description. Keywords are taking a back seat to quality, holistic content in terms of volume. Google uses CTR to help define quality and relevance to the content found on a page. That is, it helps define whether a page is delivering on a search query’s question or not. This is done by comparing how well a page performs with one of the statistics compared to other sites. For example, the click-through rate shows how many search users clicked on a page’s URL compared to how many times it was shown on search. A higher click-through rate shows Google that the page may be answering users’ search queries, which are helpful for page ranking. Bounce rate is also important in that it measures the number of users that leave a page without going to other pages of the website. The name accurately implies its definition as Google finds how often a user will bounce right off a page and back into search engine results. Google can take this to mean that the website wasn’t compelling as the user didn’t dive any deeper into the site. It is important to note that a lower bounce rate may deliver a higher ranking. With that said, a high bounce rate is not always bad. Consider a one-page blog site — by its very nature, it will have a 100% bounce rate. Time on Site is exactly what it sounds like, how long a user stays on a given page or website. Google relates a user’s time spent on a website to how satisfied a user is with the content relevance of the site. A higher time on site measurement correlates with better page ranking. Backlinks are hyperlinks on other sites that lead to a page on your site. 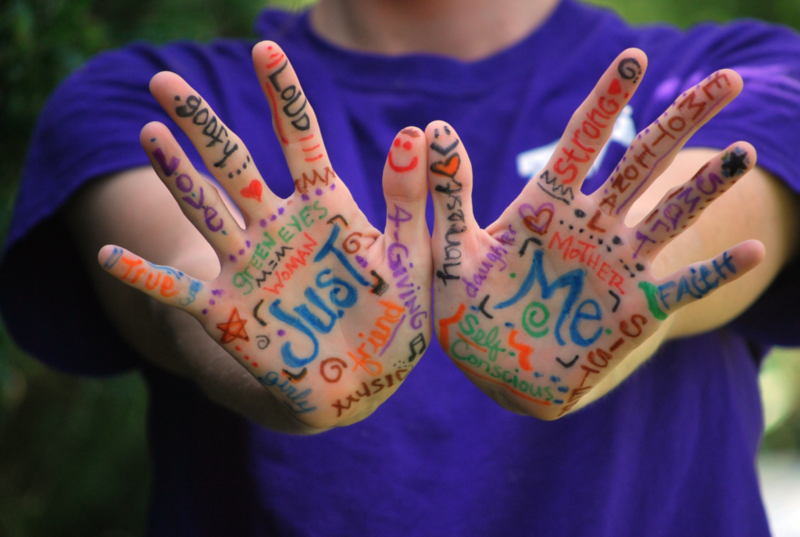 Backlinks provide an insight to how popular your website/page is, based on how often it is linked to from other sites. Backlinks have been, and are still, an important part of page ranking. However, backlinks don’t hold the same weight as they did back in the days before the Google search engine became, in my opinion, seemingly sentient. I sometimes liken it to Skynet, the fictional neural net-based conscious group mind and artificial general intelligence, in the Terminator movies. In the early days of search engines, page ranking used to be based very heavily on backlinks and meta keywords. Other factors, such as direct links and content relevance, are much more heavily weighted in today’s world. Don’t get me wrong, holding the #4 position on this list, backlinks are still a critical factor and one to invest in heavily. Related to backlinks, referring domains and IP addresses are also an important signal to Google. Domains are a website’s unique, human-readable name on the internet. For example, in the universal resource locator (URL) “https://www.dvs.com”, DVS is our agency’s domain name. 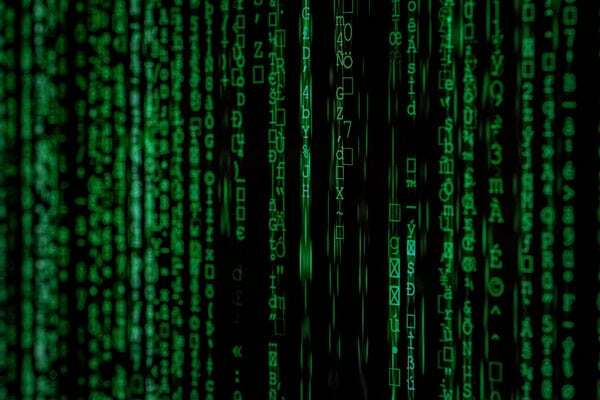 Internet Protocol (IP) addresses are the machine-readable numbers assigned to computer systems or individual computers on the internet. For example, the IP address “8.8.4.4”, belongs to Google’s public domain name servers. Think of IP addresses like the street address of systems and computers on the internet. Now that we have a basic understanding of domains and IPs, let me provide an example of how they relate to backlinks and SERP ranking. The more backlinks a page has, the more important that page must be – right? At face value, that seems very logical. However, disreputable SEO vendors have ruined that simple premise using Link Farms, and other methods of artificially creating large numbers of backlinks to a target website page. For example, your site could have 1,000 backlinks to it from a single website, whose sole purpose is to link to your website. In this example, there is only a single referring domain for all the links. Another example would be 1,000 individually named websites, each with a single link to your website, all housed on the same physical web server. In this example, the websites would have unique domain names, but they all come from the same IP address of the web server. Google is on to both these tricks, so be very cautious of anyone who promises to instantly get you hundreds, or thousands, of backlinks for an enticingly low price. First off are H1 & H2 tags. These are bits of HTML code that are placed in the source code of a page. In previous years, these tags were critical to page ranking. With Google’s ability to interpret page content, these tags are not as critical, but are still important as they help both Google and humans understand the layout and content on a page. Consider this page. The page title has a <h1> tag, the numbered sections headings have <h2> tags, and the paragraph headers have <h3> tags. It’s a good idea to at least have H1 and H2 tags on a page. Hyper Text Transfer Protocol Secure (HTTPS) is the secure version of the HTTP protocol that all websites run on. The ‘S’ at the end of HTTPS stands for ‘Secure’. It means all communications between your browser and the website are encrypted so you can be confident in the knowledge of who the page data is coming from. To enable HTTPS on your website, the purchase and installation of a Secure Sockets Layer (SSL) certificate is required. While traditionally the use of HTTPS has been low, it has rapidly expanded within just the last year, especially now that Google highlights pages without the use of encryption as potentially unsafe in the chrome browser. Not securing your website is now a sure way to put it at a disadvantage in page ranking. There are also other technical factors such as whether a page uses the .com Top Level Domain (TLD) in its domain name. An example is our very own www.dvs.com website where you are reading this guide. Pages with the .com TLD have dominated the top search results for some time now. File size of the page being loaded has a major impact on how fast you will be able to view the page. Simply put, the faster a site loads, the more likely it may rank higher in search results. However, this factor is variable in terms of how it impacts Google’s search ranking because of the difference between desktop and mobile viewing. Desktop viewing frequently is a more relaxed pace, whereas the world of mobile is fast-paced. Now that content, user signals, and technical factors have been explored, it’s time to look at pages from a different perspective. In addition to focusing on pages as their creator, it’s also critical to consider how the user will experience a page. This leads us to user experience or UX, and a new list of key points to understand when trying to create a high-ranking page. The number of internal and external links in your page’s copy are relevant to a user’s experience and to Google. They can indicate to users and Google that the information in the content is relevant. Think of this as source annotations in your school research papers. Additionally, links can help users find other relevant sources of information on the topic at hand. However, specifically with internal links, the importance is dropping as Google’s algorithms move more towards relevance and logical structure rather than the sheer number of links. Some of the same reasoning behind links can be applied to images and videos. A page having several non-tagged images won’t necessarily rank higher than a page with just one quality image that also includes a relevant “alt text” meta description. Google may also rank a page featuring photos with better resolution above a page with lower quality photos. When it comes to videos, most of the highest-ranking pages also include embedded videos. When viewing a website, the use of interactive elements, such as menus, buttons, drawers, and other organizational and interactive components, can improve the user experience if done well. The opposite is also true, in spades! Like interactive elements, the use of lists, bullet points, and other organizational formatting options are a way of boosting UX to the benefit of users and page ranking. Finally, the use of Adobe Flash-based elements (interactives, video, etc.) should be strongly avoided. With the wide-spread adoption of HTML5 & CSS3 standards in browsers, most anything that previously required Flash can be done simply in code. Security concerns and usability also plague Flash, especially when using some modern browsers that actively block its use. The last Google SEO ranking factor category that I will mention in this guide is social signals. Google’s insight into the world of social media continues to grow, and the correlation between social signals and page ranking is consistently high. While Google cannot directly search and index Facebook content, it can track referrals coming from this behemoth. So, while not a direct signal, the sheer volume of outbound Facebook traffic can still have a serious impact. The opposite can be said of Google +. Google’s own social platform has a very low social correlation to page ranking. This is likely due to the relatively low use of this social platform. Twitter and Pinterest are also popular social platforms that don’t rank well when it comes to social signals. With that said, don’t think that I am downplaying the importance of a vibrant social media strategy. 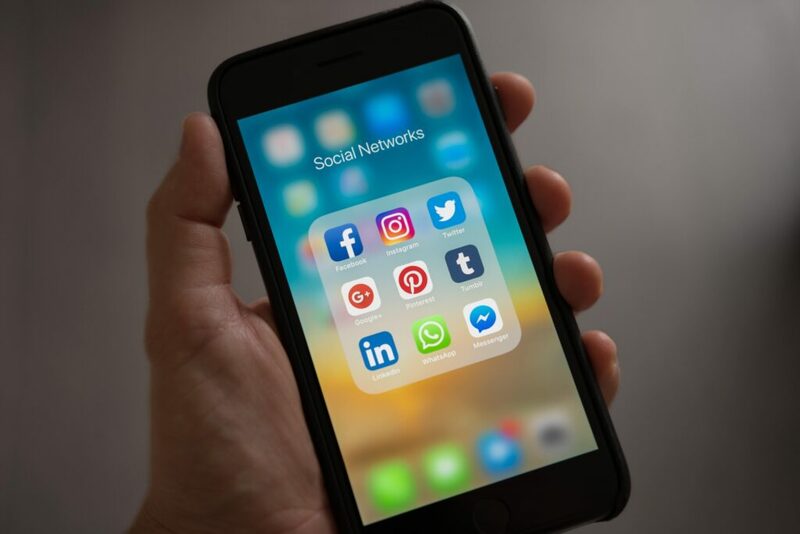 Each of the social media platforms can be effectively leveraged, but it depends greatly on your specific industry and audience. To wrap up, let me leave you with this thought. As with any discussion of Google’s ranking signals, it is impossible to know exactly how Google will rank a website or page. By expanding your understanding of the signals Google uses to determine ranking, you can at least make informed decisions. If you would like a professional opinion on your website’s SEO readiness, give me a call. I will be happy to review your site and provide a free opinion on how it’s currently doing and how to improve it.